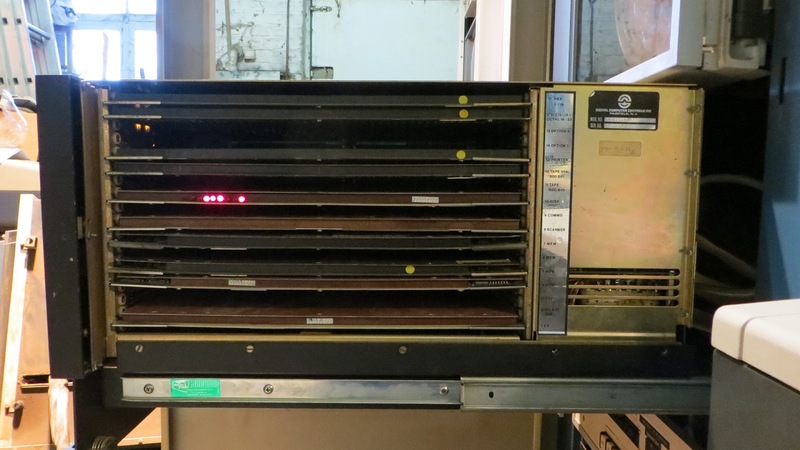 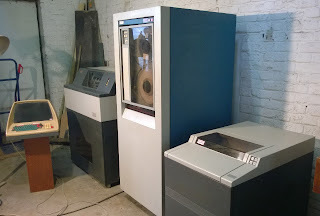 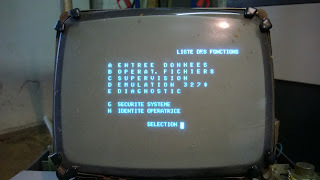 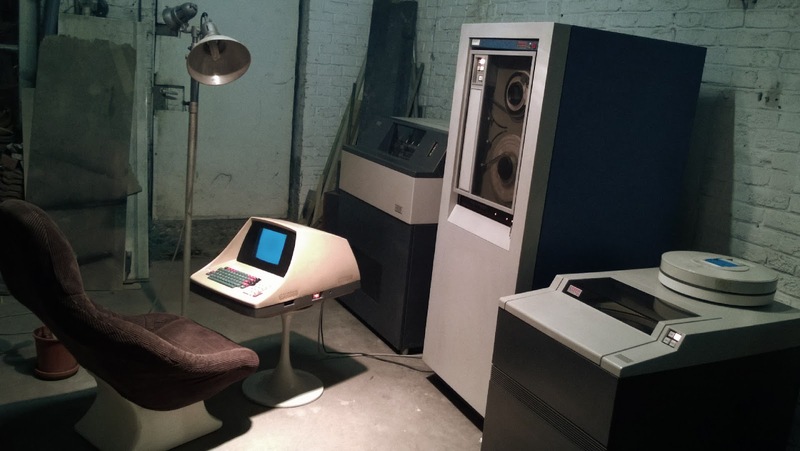 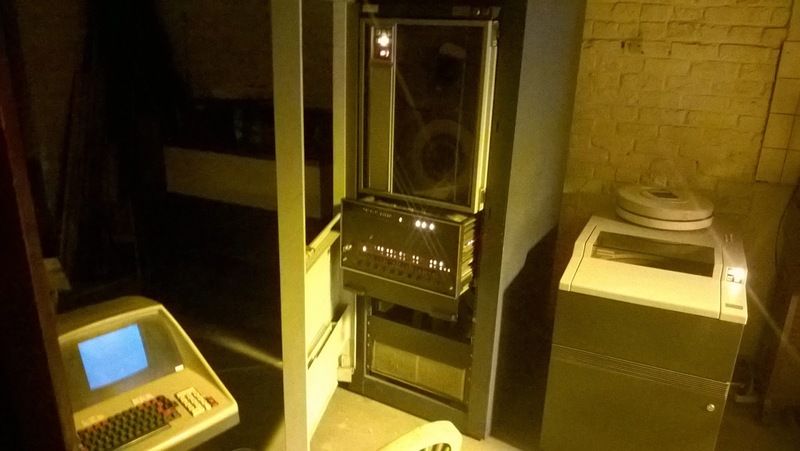 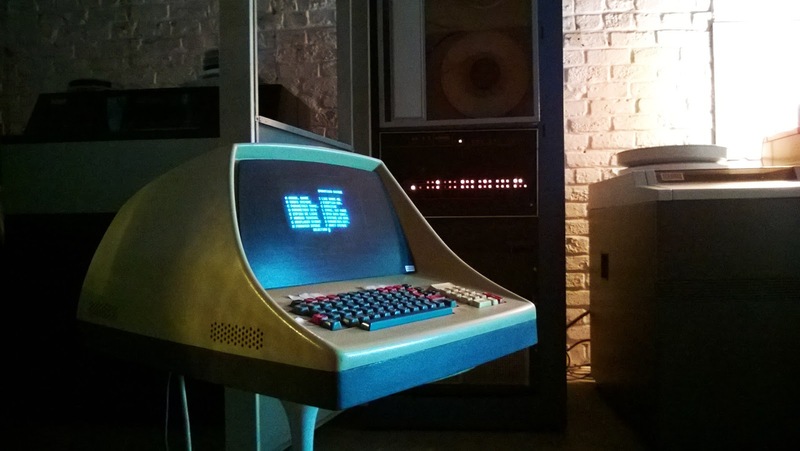 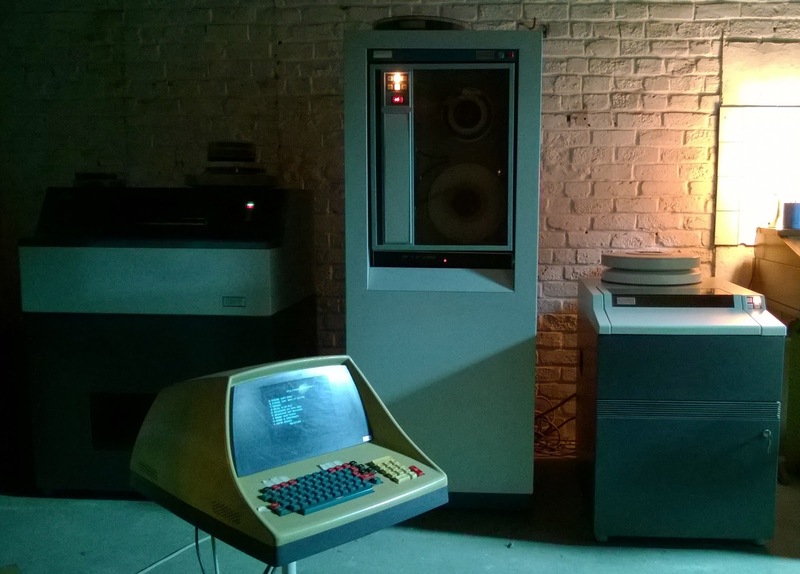 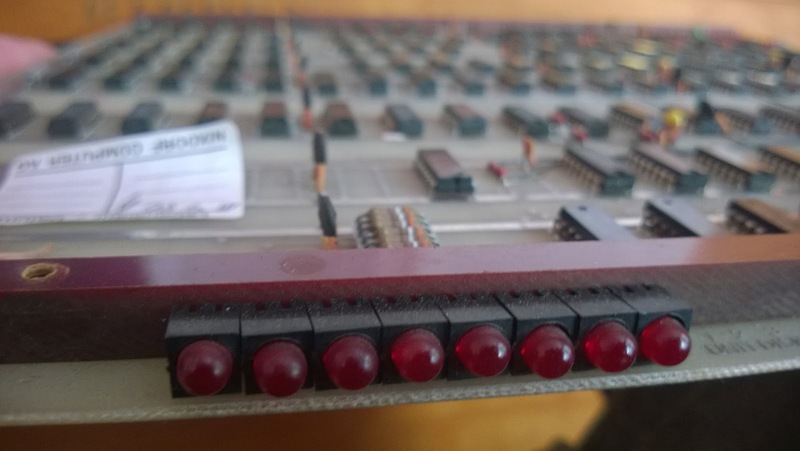 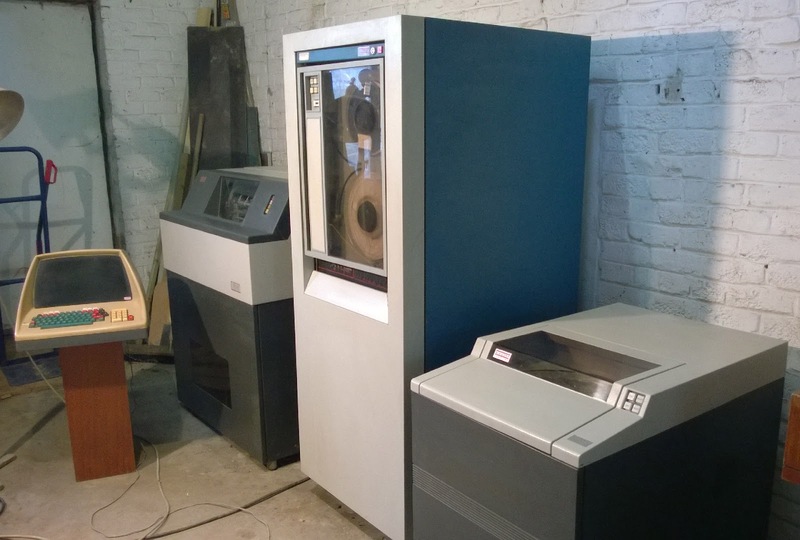 Dominique Carlier, near Brussels in Belgium, is doing a fantast job restoring a full Nixdorf 620 / Entrex 480 system. 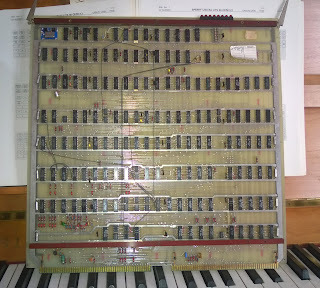 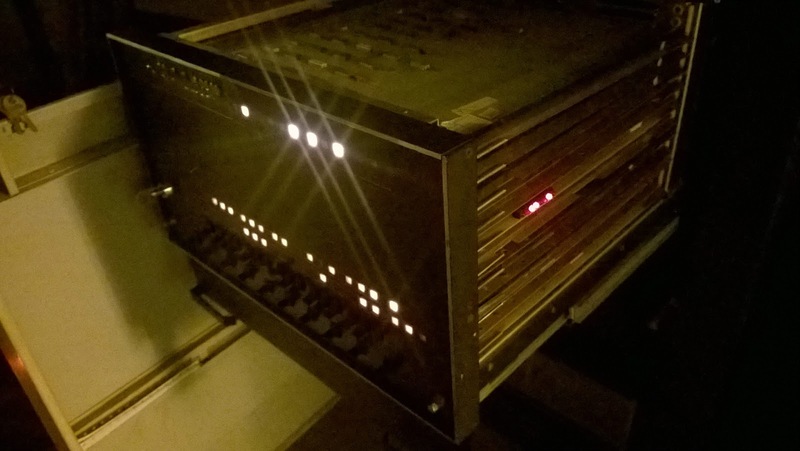 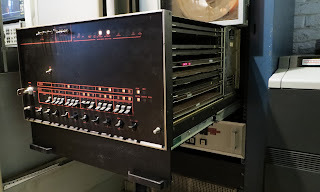 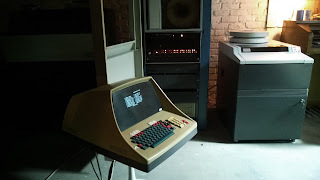 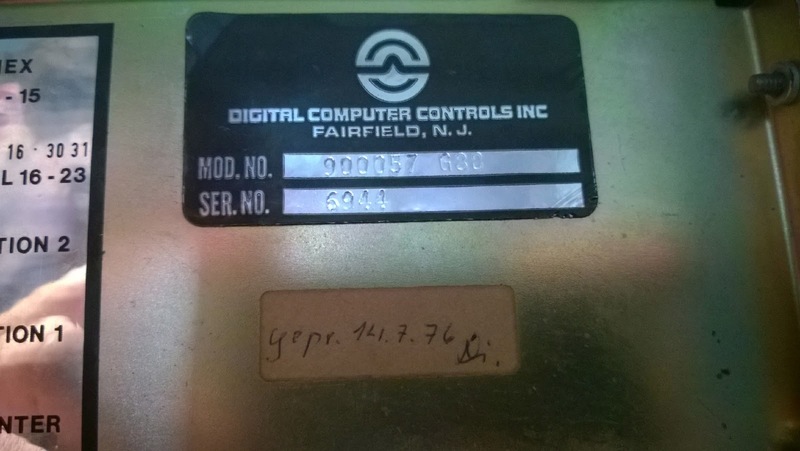 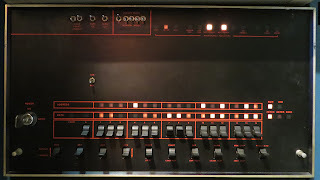 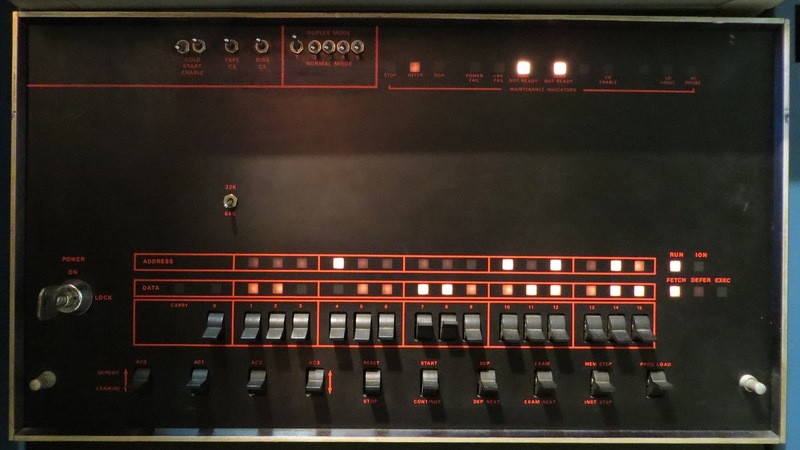 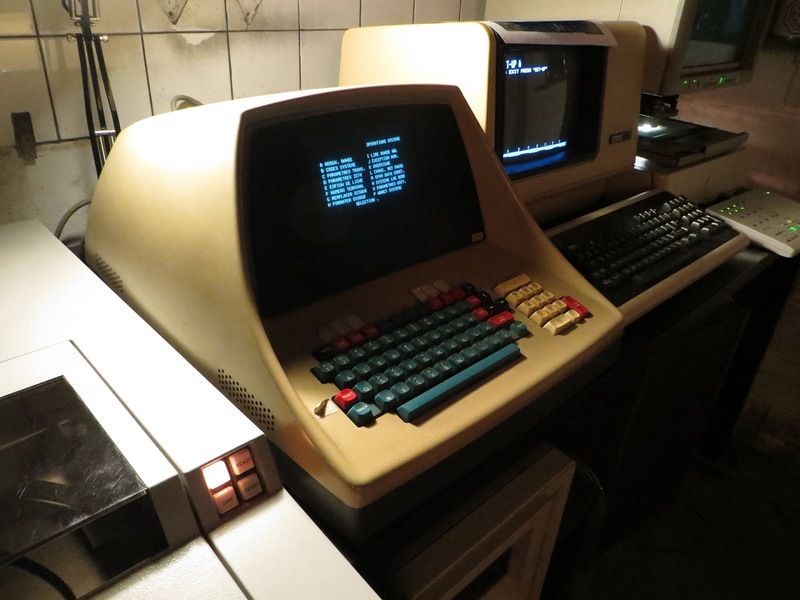 Computer : D-116, clone of a DG Nova 1230 with 17 slots, also known as "Entrex 480" and "Nixdorf 620"
As the machine was distributed by Nixdorf, the identification of the tape and disk controllers is a bit difficult. 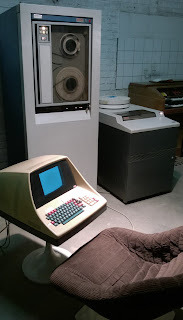 not know exactly what machine it is today the equivalent. 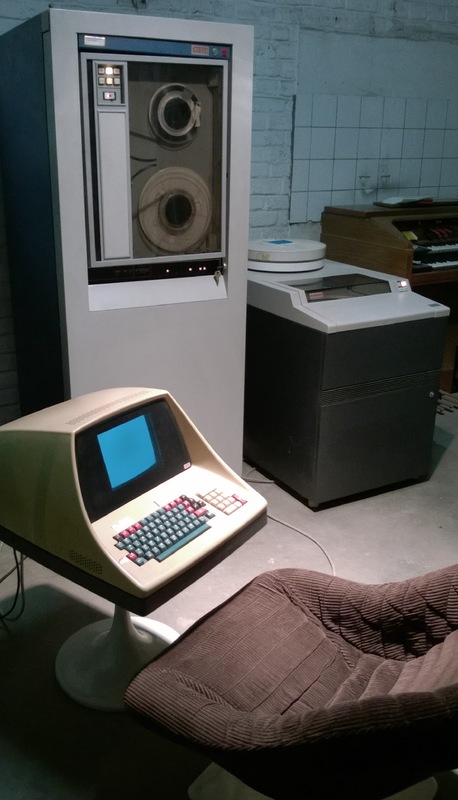 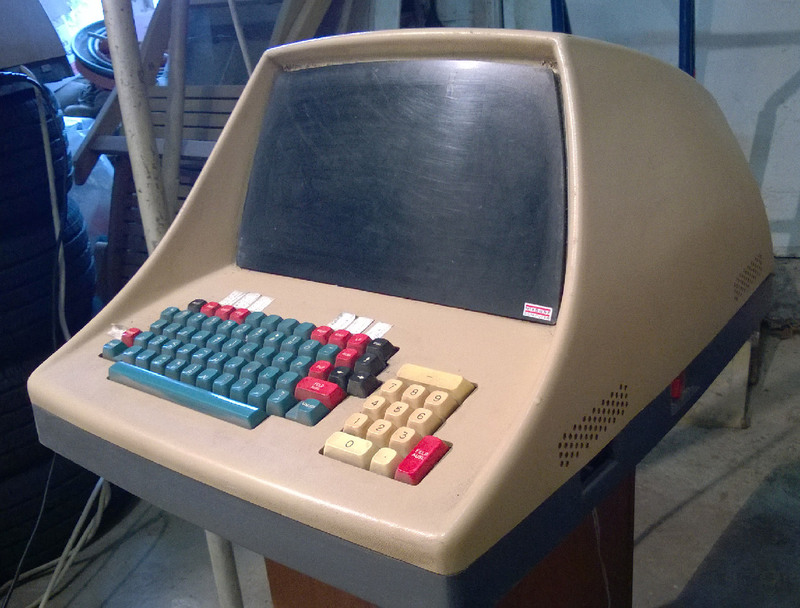 Anyway, the Nixdorf 620 is actually built by "Digital Computer Controls"
version of the "DCC-116" which Is a clone of the "Data General Nova 2/10". More detail will be cataloged here soon!